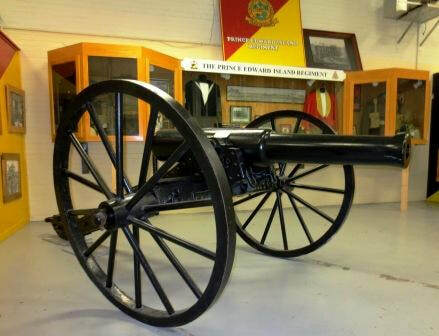 The 15th Field Artillery Regiment Museum & Archives has recently had the honour of receiving their 9 Pounder RML of 6 cwt Mark II for Land Service back from the Royal Canadian Artillery Museum on a five year loan. 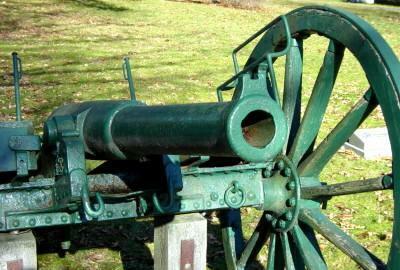 The early history of the cannon is somewhat unclear at this time. 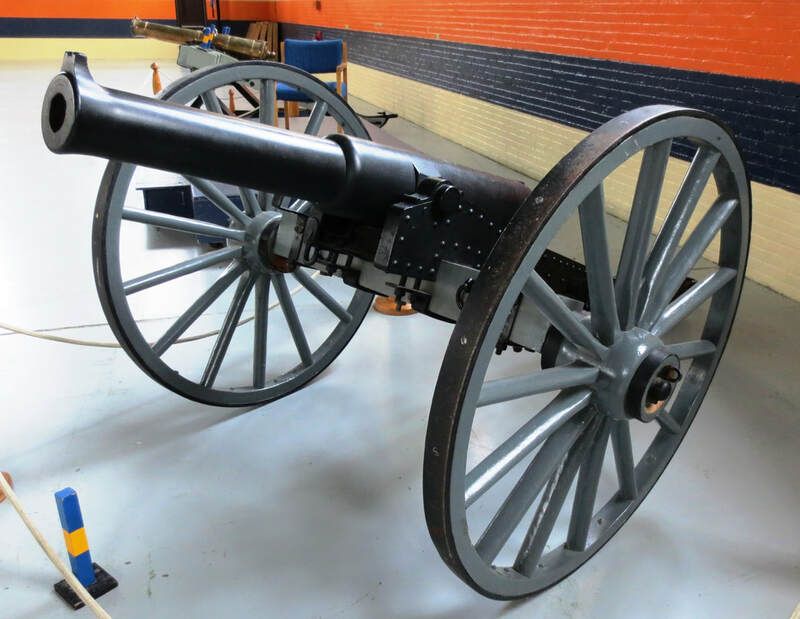 It is hoped that the formation of this 9 Pounder Club will provide an opportunity for other Museums or organizations to share the history of the 9 Pounder that they own and for readers to gather information on 9 Pounders that they may come across in their travels (In Canada or Internationally!) The page is in its infancy and may change as new information comes available. Halifax, NS - 9 Pounder Mark II, 6-cwt, Rifled Muzzle Loader, RGF No. 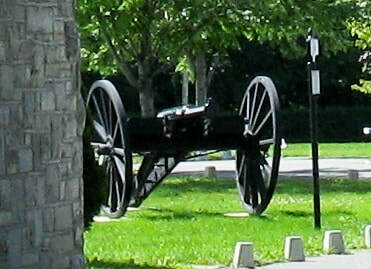 399 can be viewed at the Royal Artillery Park facing the Halifax Citadel. Halifax, NS - 9 Pounder Mark II, 6-cwt, Rifled Muzzle Loader, RGF No. 437 can be viewed at the Veterans Memorial Park on the corner of York Street and Victoria Road. 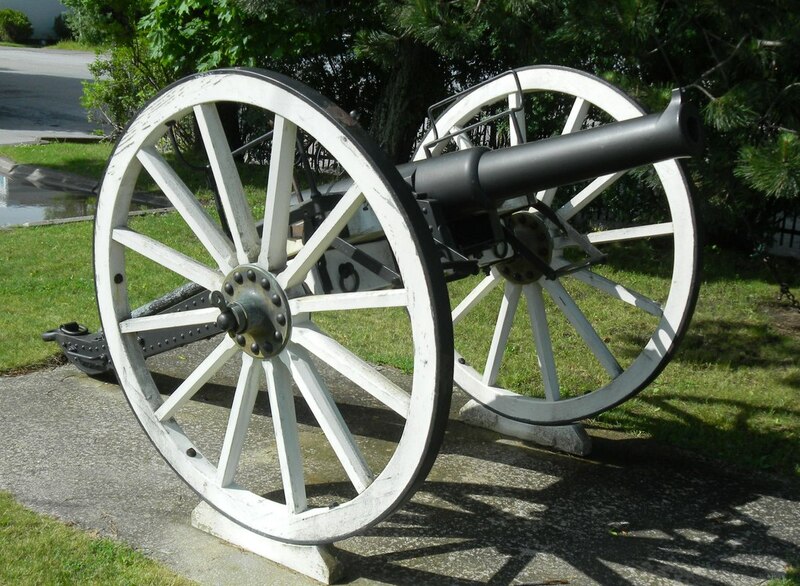 Vancouver, BC - 9 Pounder Mark II, 6-cwt, Rifled Muzzle Loader, RGF No. 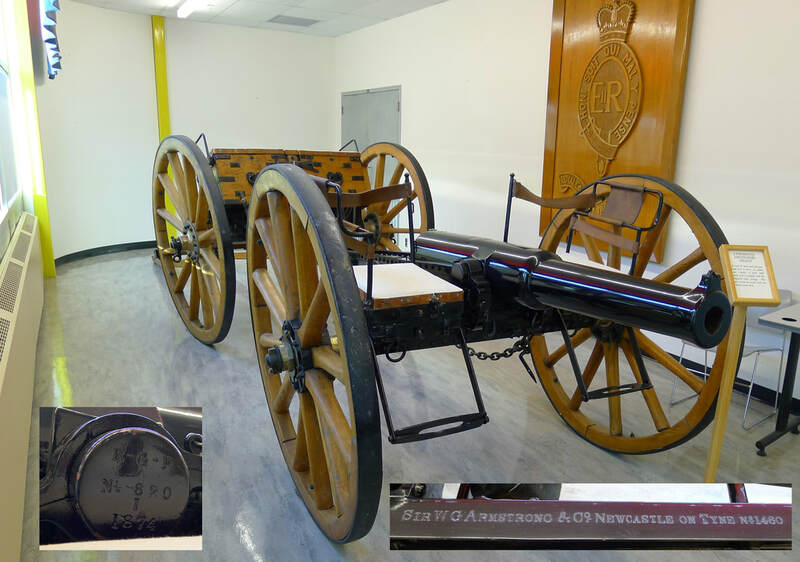 450 can be viewed at the 15th Field Artillery Regiment Museum and Archives located at the Bessborough Armoury, 2025 West 11th Avenue. Museum hours are from 10:00 to 12:00 on most Wednesdays and special events throughout the year. Shelburne, NS - 9 Pounder Mark II, 6-cwt Rifled Muzzle Loader, RGF No unknown stands beside the War Memorial facing the Halifax Citadel. 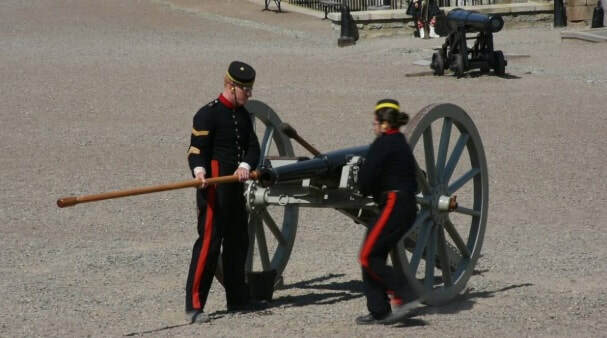 This was the standard field gun used by The Royal Regiment of Canadian Artillery between 1873 and into the 1890s. 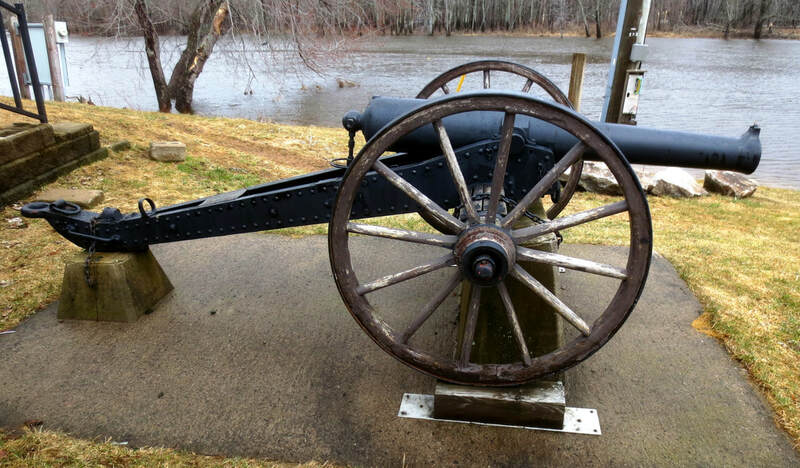 by 1878 the Regiment had 16 Field Batteries and there were 60 of these guns in Canada. By 1894 there were 83 and they were due for replacement. It was this style of gun that was used by the Regiment during the Riel Rebellion. 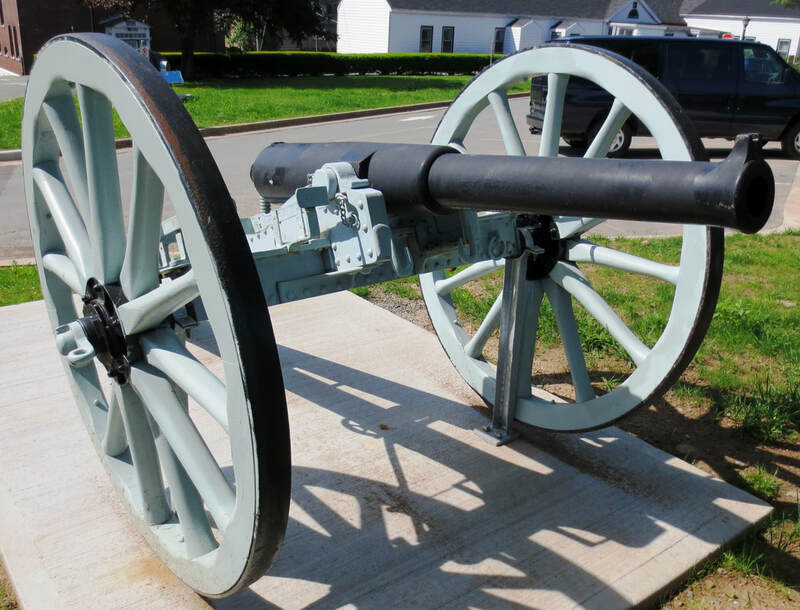 Gagetown, NB - 9-pounder Mark I, 8-cwt, Rifled Muzzle Loader, RGF No. 23, 1870. Located at New Brunswick Military History Museum at Canadian Forces Base Gagetown. Summerside, PE - 9-Pounder Mark I, 8-cwt, Rifled Muzzle Loader, RGF No. 119, 1871. Located at Prince Edward Island Regiment, Summerside. 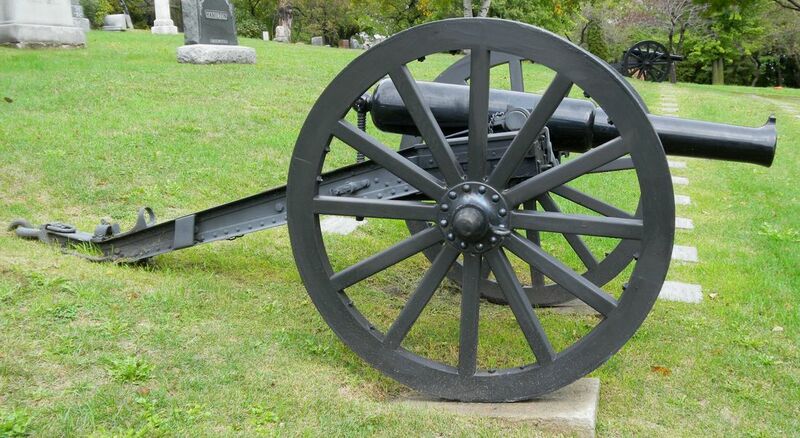 Peterborough, ON - 9-Pounder Mark I, 8-cwt, Rifled Muzzle Loader, RGF No. 226. Located at The Hastings and Prince Edward Regiment Armoury in Peterborough, Ontario. 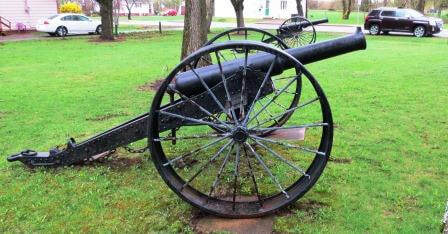 Ottawa, ON - 9-Pounder Mark I, 8-cwt, Rifled Muzzle Loader, RGF No. 233. Located at the Morrison Park Firepower Museum in Ottawa, Ontario. 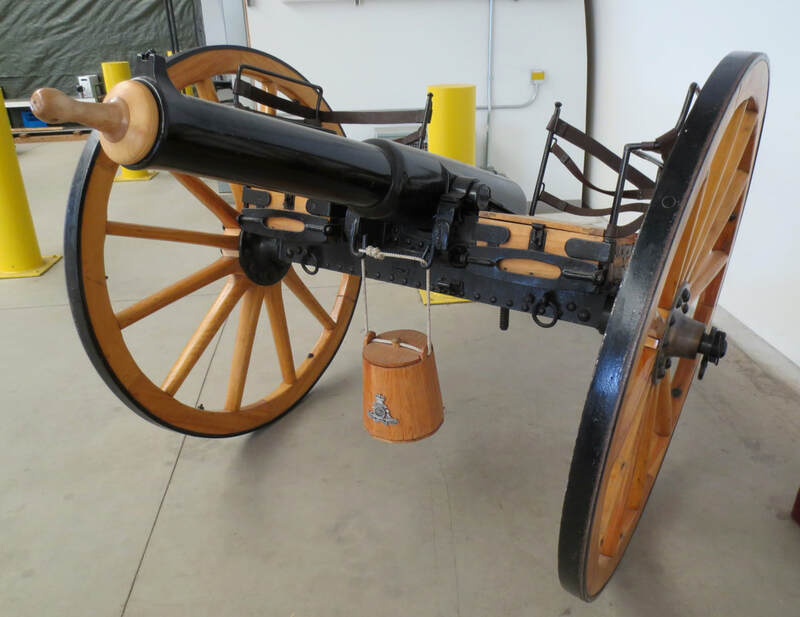 Brandon, MB - 9-Pounder Mark I, 8-cwt, Rifled Muzzle Loader, RGF No. 606. 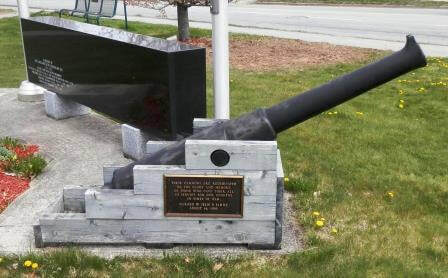 Located at the Armoury of the 26th Field Artillery Regiment RCA in Brandon, MB. Shilo, MB- 9-Pounder Mark I, 8-cwt, Rifled Muzzle Loader, RGF No. 620. Located at Regimental Headquarters 1st Regiment Royal Canadian Horse Artillery. On loan from the Royal Canadian Mounted Police Depot. Saint. 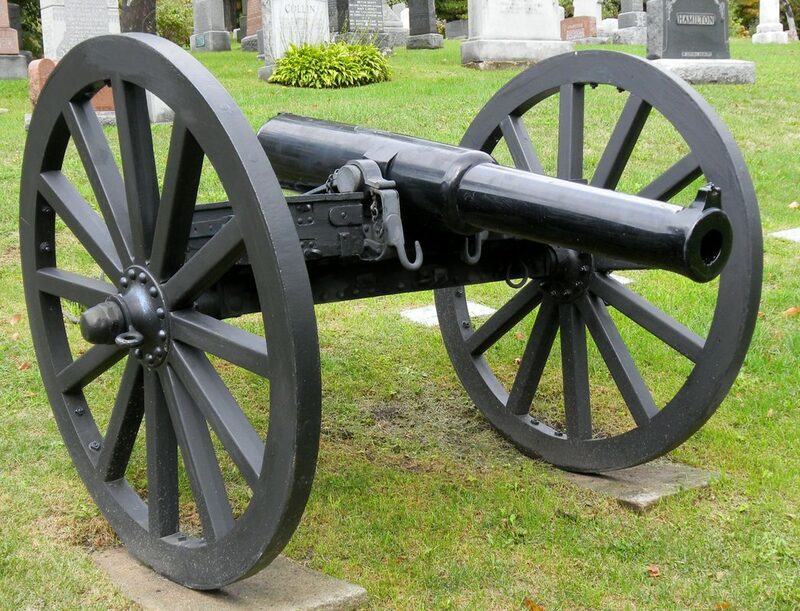 John, NB - 9-Pounder Mark I, 8-cwt, Rifled Muzzle Loader, RGF No. 92. Located at Royal Kennebecassis Yacht Club. 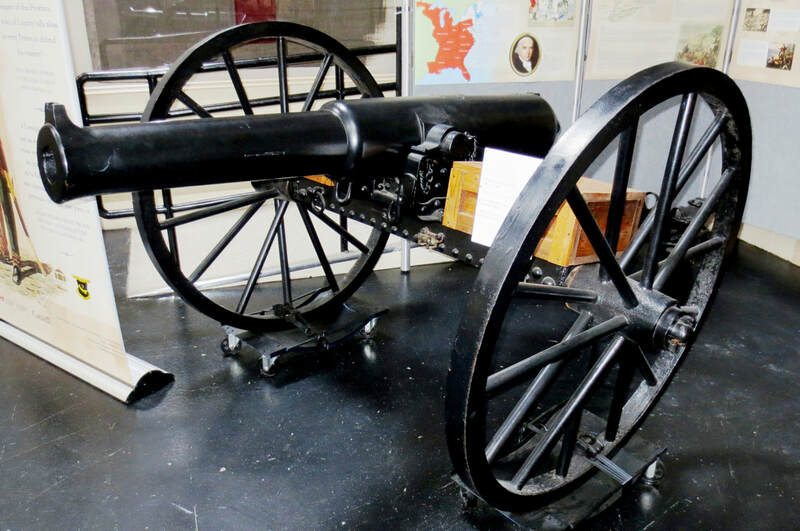 Fort Hughes, NB - 9-Pounder Mark I, 8-cwt, Rifled Muzzle Loader, RGF No. 2357, 1873. Located in Fort Hughes, Sir Douglas Hazen Park. 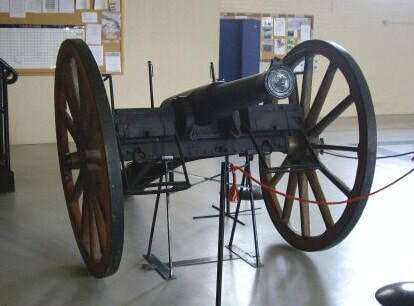 Montreal, QC - 9-Pounder Mark I, 8-cwt, Rifled Muzzle Loader, RGF No. unknown. Located on the North side of the Section Militaire du cimetière Mont-Royal, on a hill overlooking the military gravestones. 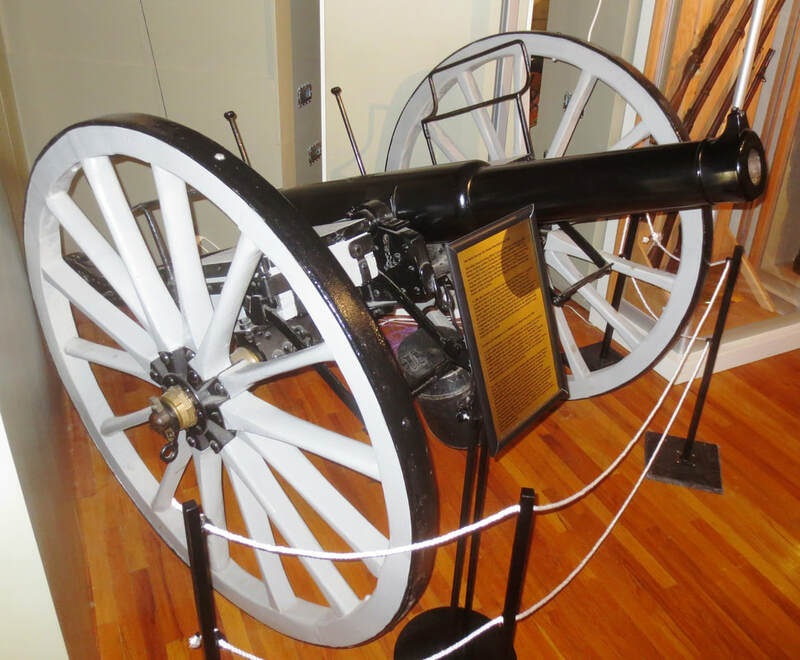 Montreal, QC - 9-Pounder Mark I, 8-cwt, Rifled Muzzle Loader, RGF No. unknown. Located on the South side of the Section Militaire du cimetière Mont-Royal, on a hill overlooking the military gravestones. Montreal, QC - 9-Pounder Mark I, 8-cwt, Rifled Muzzle Loader, RGF No. unknown. Located inside the cemetery gates to the National Field of Honour. Charlottetown, PE - 9-Pounder Mark I, 8-cwt, Rifled Muzzle Loader, RGF No. unknown. On display inside the PEIR armoury. Summerside, PE - 9-Pounder Mark I, 8-cwt, Rifled Muzzle Loader, RGF No. unknown. #1 gun on the right. Located in St Eleanor, a neighbourhood of Summerside. 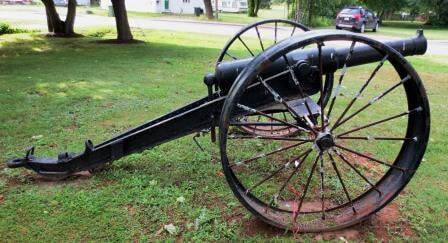 ​Summerside, PE - 9-Pounder Mark I, 8-cwt, Rifled Muzzle Loader, RGF No. unknown. #2 gun on the left. Located in St Eleanor, a neighbourhood of Summerside. 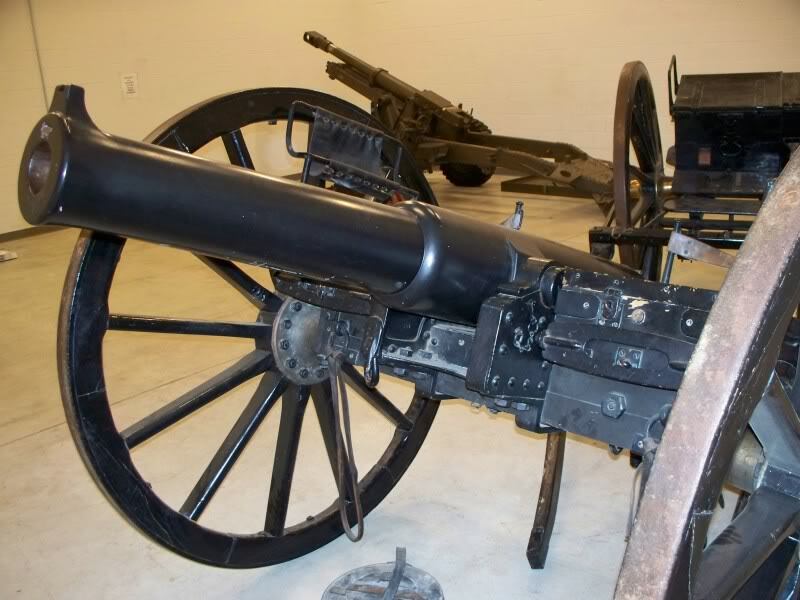 Edmonton, AB - 9-Pounder Mark I, 8-cwt, Rifled Muzzle Loader, RGF No. unknown. 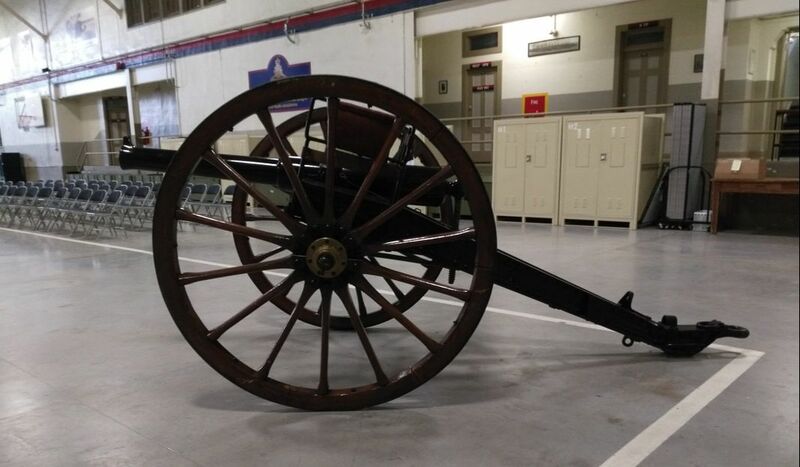 Located in Debney Armoury, home of the 20th Field Artillery Regiment, RCA in Edmonton, AB.